Spend your evening exploring all that downtown Durham has to offer! Be sure to stop by all of the local galleries, artist studios, shops, and restaurants that will be open late one night a month. Plus, prepare to hear some talented musicians as you stroll through downtown. 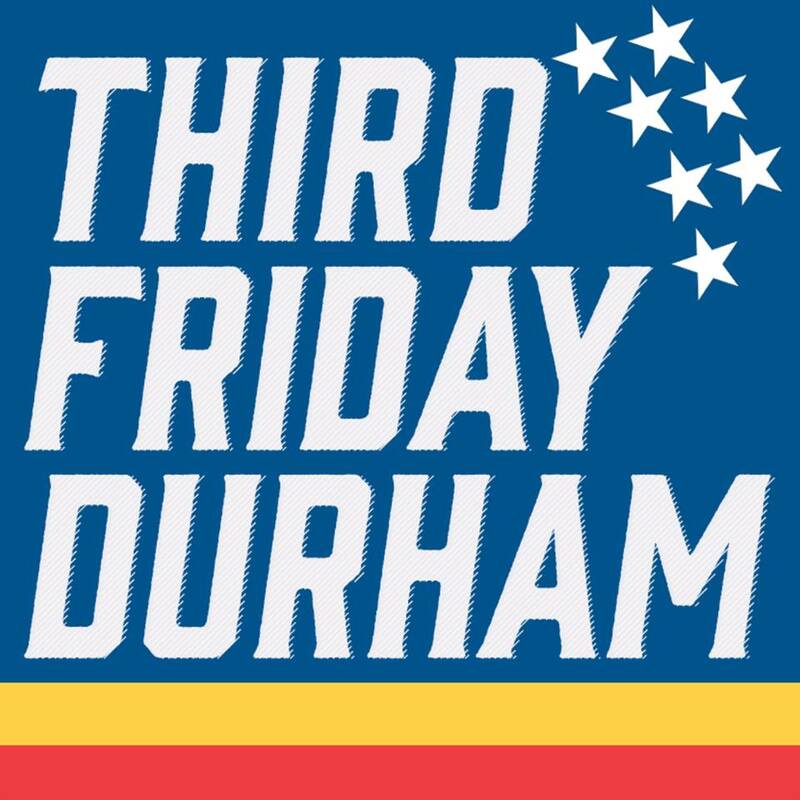 Third Friday features local musicians around every corner! To learn more click here and to see the full map of vendors click here. 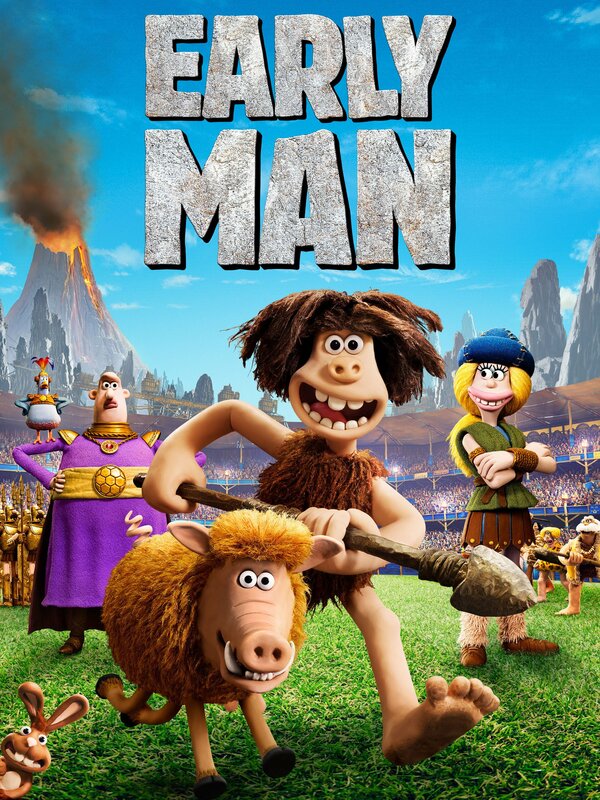 Grab the little ones & come enjoy this feel good family film about the charming prehistoric origins of the ‘sacred game’ of soccer! Boathouse rental hours are extended to ensure you can enjoy the sunset on the lake & then the movie will play at dusk. Be sure to bring your lawn chairs & blankets! For more details, click here. 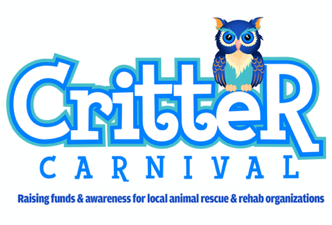 In addition to many kid friendly activities & vendors, come meet & learn all about the critters, such as owls, turtles, fawns, kittens, possums, raptors, squirrels, snakes, birds of prey and much more! Plus there will be adorable adoptable puppers! Taking place at Southern Community Park, this event supports numerous local animal rescue & rehabilitation charities! For all the details, click here. The Triangle’s largest & longest running Latinx festival is back for its 25th anniversary in Downtown Raleigh! 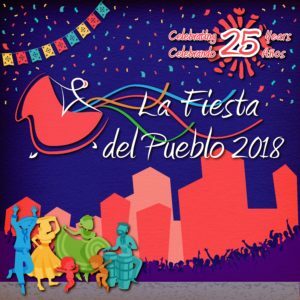 This free celebration of Latinx food, music, art & culture is one not to miss, with countless food and Arts & Crafts vendors, plus there are 2 stages offering endless entertainment including a Youth Stage! For a map & all of the details, click here.